A blend of beautiful landscapes, lovely weather, and a small-town feel, Asheville, North Carolina, is more than just an excellent vacation destination. For seniors who are seeking the comfort of seasonal staples—changing leaves in autumn and a bit of snow in the winter—this community in the Blue Ridge Mountains is the perfect retirement location. 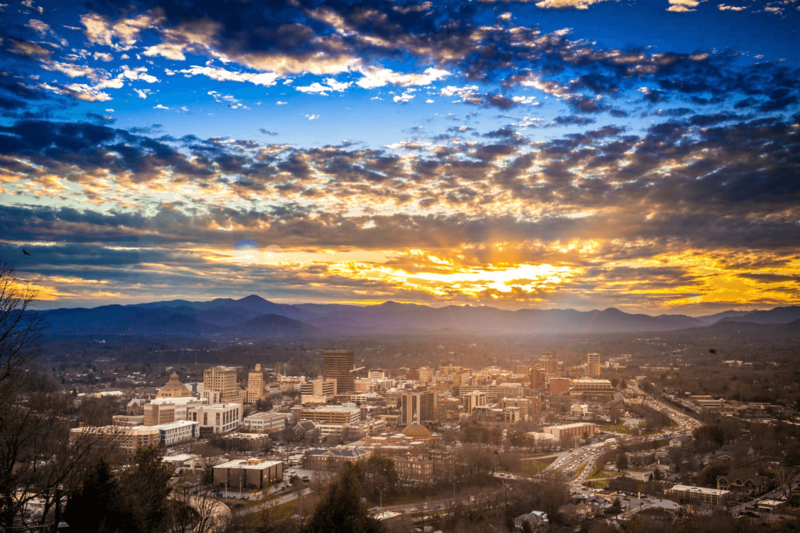 Whether you choose to live in the area because of the beautiful views or the opportunity to host family and friends for memorable adventures, Asheville is just the right place to call home.